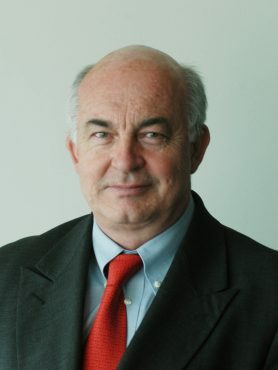 Kemal Dervis is vice president and director of Global Economy and Development. Formerly head of the United Nations Development Programme and Minister of Economic Affairs of Turkey, he focuses on global economics, emerging markets, development and international institutions. 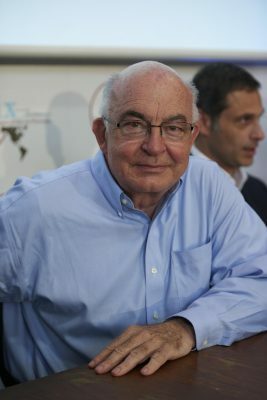 Kemal Dervis is a monthly contributor to Project Syndicate – 50 articles published so far, translated into several languages and reprinted regularly in 30 to 40 newspapers around the world. He has also published op-eds in various newspapers including the Financial Times, the Washington Post and Le Monde. He speaks and writes English, French, German and Turkish, and he has been honored by the government of Japan with the Order of the Rising Sun and the government of Spain with the Grand Cross of the Order of Civil Merit. Dervis, Kemal. 2016. “Global Economic Governance and Economic Policy”. Wider Discussion Paper (expected to be published in an edited volume by Oxford University Press. Tony Atkinson and Finn Trap (Editors). Dervis, Kemal and Jacques Mistral, eds. 2014. Europe’s Crisis, Europe’s Future. Washington, D.C.: Brookings Institution Press. Dervis, Kemal and Peter Drysdale, eds. 2014. The G-20 Summit at Five: Time for Strategic Leadership.Washington, D.C., The Brookings Institution Press.